This Week in Michigan Politics, Michigan Radio's Jack Lessenberry and Christina Shockley discuss the latest on the Flint water problem, how Michigan State University doesn't want to release the names of student-athletes who were suspects in criminal cases to ESPN, and Lessenberry reflects on the life of Grace Lee Boggs. Listen to This Week in Politics. Back in the early 1950’s, a Chinese-American woman named Grace Lee came to Detroit to publish an obscure newsletter for an even more obscure Marxist group led by a revolutionary from Trinidad. She met a black auto worker named James Boggs. 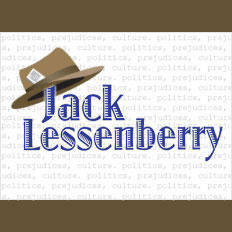 Jack Lessenberry talks about The Life of Grace Lee Boggs. She had a PhD in philosophy; he had barely a high school education. She invited him to dinner. He showed up an hour late. She made lamb chops; he said he hated them. She put on a Louie Armstrong record, and he told her Satchmo was an Uncle Tom. But later that evening, he asked her to marry him. 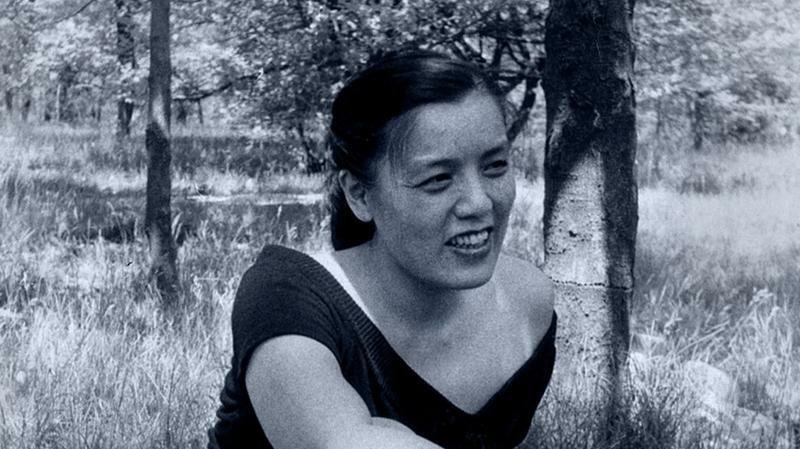 Philosopher, activist, and writer Grace Lee Boggs has died at her home on the east side of Detroit. She was 100. Over the past 70-plus years, she played roles in most of the major social movements this country has known: labor, civil rights, Black Power, women's rights, and environmental justice. It’s hard to sum up the life of someone who kept changing. But that was Grace Lee Boggs. At different times in her life, she was a Marxist, a socialist, a Black Power advocate, and feminist.